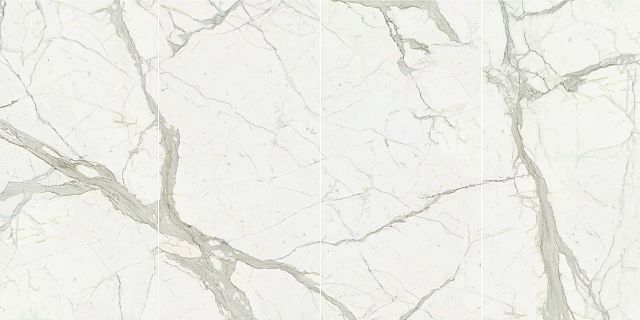 The following are available in 3000×1500×6mm panels only. 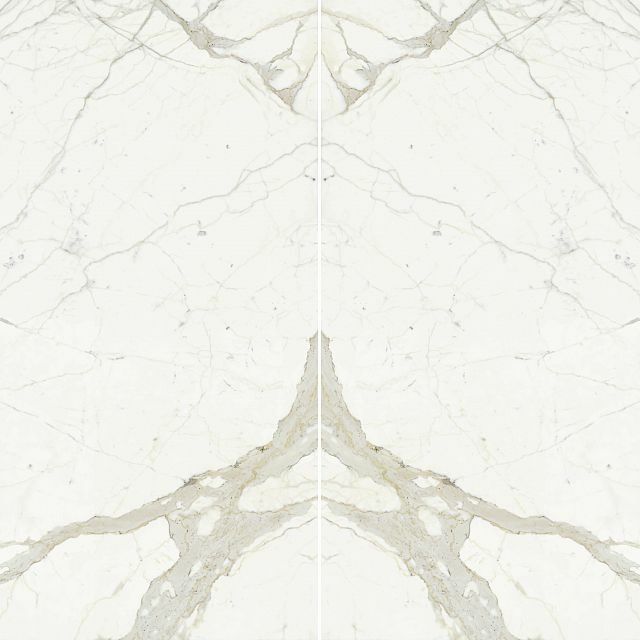 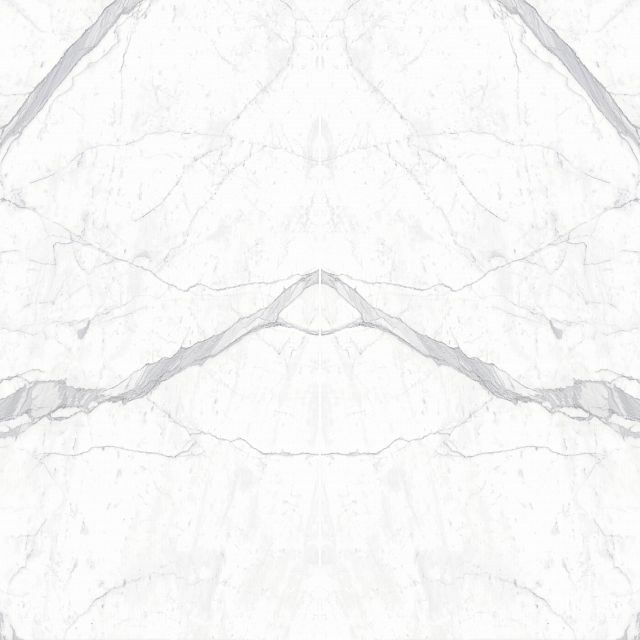 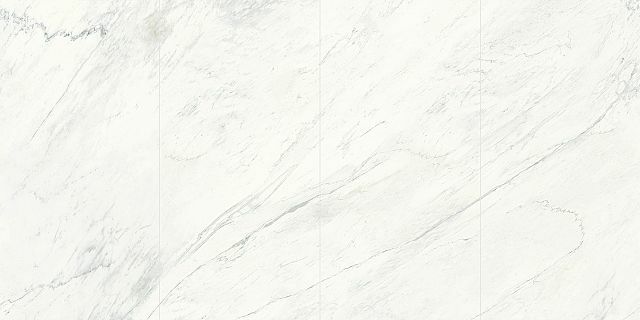 Calacatta and Statuario are available in four vein matched variations and a book matched pair in polished or matt finishes. 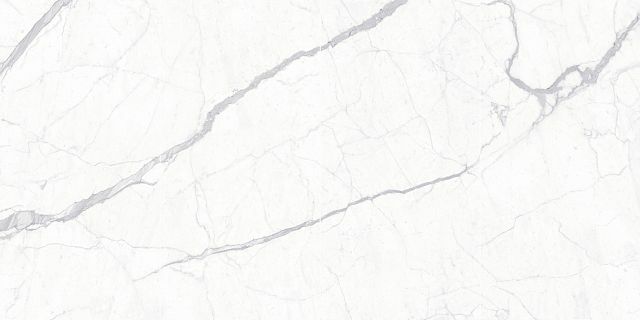 Michelangelo is available in four vein matched variations in polished and matt finishes and a book matched pair in polished only.